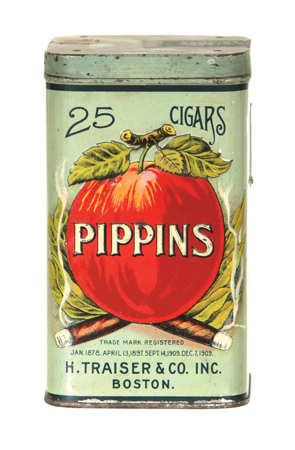 Early embossed tin litho 25 ct. cigar tin for Traiser Co.’s “Pippins” brand, featuring beautiful color graphic image of trademark apple on both sides. 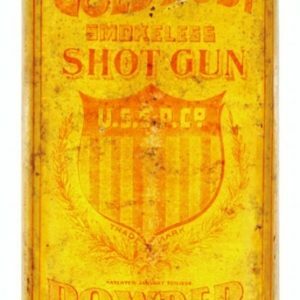 SKU: 61-271. 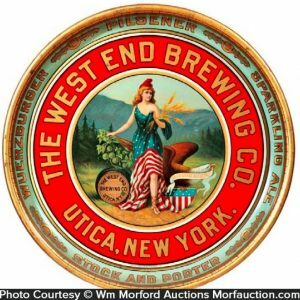 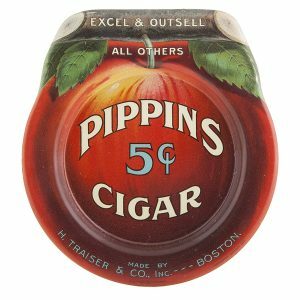 Categories: Antique Tins, Antique Tobacco, Antique Tobacco Tins. 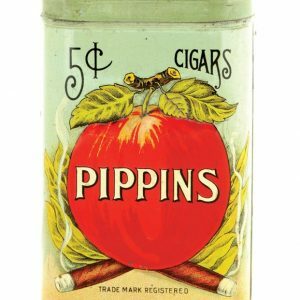 Company/Brand: H. Traiser & Co., Pippins Cigars. 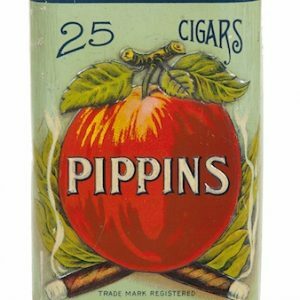 Pippins Cigar Tin: Early embossed tin litho 25 ct. cigar tin for Traiser Co.’s “Pippins” brand, featuring beautiful color graphic image of trademark apple on both sides. 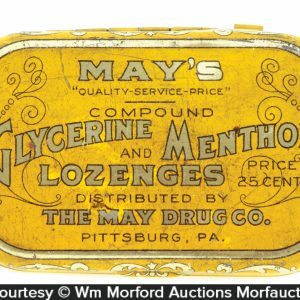 Clean, bright and very attractive (C. 8+).